I found my event, but it's not BibHub Connected. What can I do? – BibHub, Inc. This is likely because the Registration Provider supporting the event is not a BibHub partner—yet. 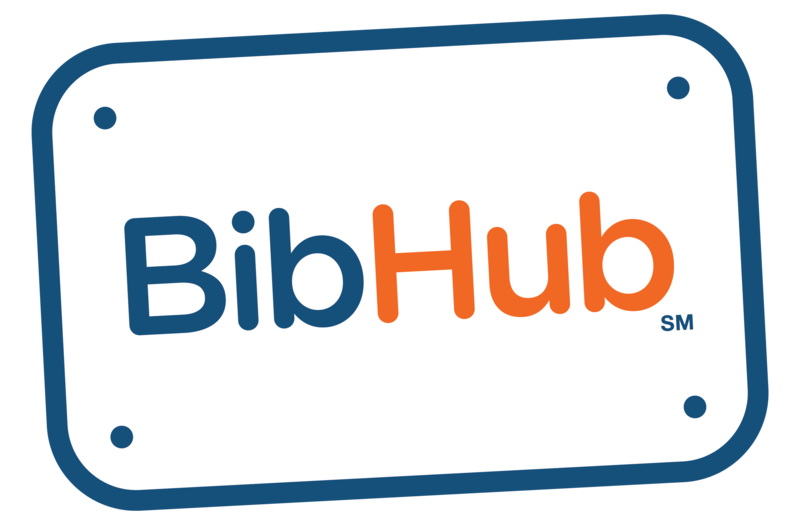 As an Athlete, you can click the ‘Request BibHub Connection’ button on the event page to alert your Race Director and Registration Provider and encourage them to partner with us. You can also contact your Race Director directly with your request. If you’d like to participate regardless, please click the link on the event page, which will direct you to where you can register.